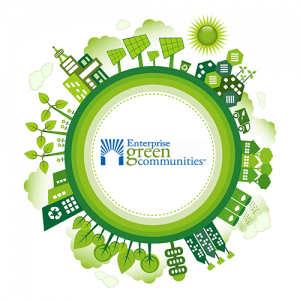 Enterprise Green Communities is the only sustainability focused rating system designed specifically for affordable housing projects. 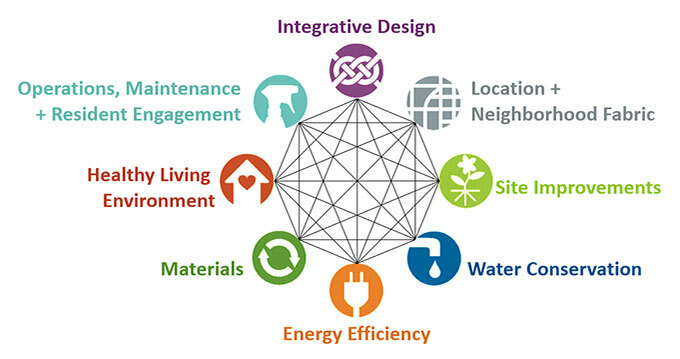 Signature Sustainability is a Technical Assistance Provider for Green Communities and can assist your team with the certification process, pulling from years of experience on a variety of different types of affordable and sustainable housing projects. 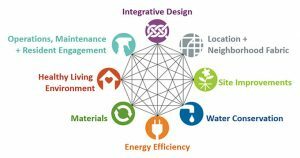 As a TA Provider, we work closely with both the project team and the Green Communities Technical team, to help to keep your project on-track. For additional information please contact us, or check out the Enterprise Green Communities website.